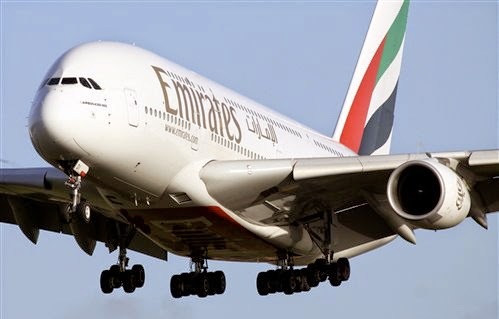 Emirates, the world’s seventh largest multinational airline company based in UAE, will be scouting talents in hill town Darjeeling on April 25. The company currently employs more than 900 Indian cabin crew members. Aspiring candidates from Darjeeling and adjoining areas have been informed to apply on Emirates career website by April 18. Frankfinn Management Consulting will pre-screen applicants and shortlisted candidates will be invited to appear for interview before the Emirates Cabin Crew recruiters on April 25 in the hill town.